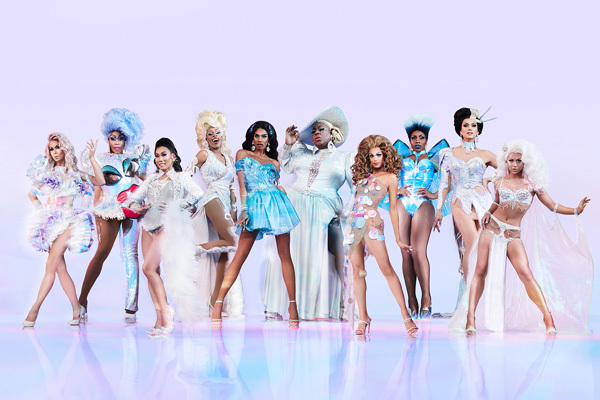 RuPaul’s Drag Race All Stars 4 | Finale Party! Dust those wigs off and pull out your fiercest frocks because we’re once again getting ready to host a finale party to screen the final episode of RuPaul’s Drag Race All Stars season 4! Yeap, we know the finale officially goes to air the day before our big bash BUT we love any excuse for a party. Join us alongside a couple hundred frocked up friends, new and old to help us cheer our favourite queens over the finish line. ✨Special episode screening from 1pm. Finale screening from 2pm. Food and drinks specials Prizes for Best Eleganza. Start your engines gang, this is going to be one helluva big, bright and boozy arvo. Get down EARLY too because oooh girl, there were LINES last year.